Women bringing goods from the aldea for sale. San Juan Chamelco, Alta Verapaz, Guatemala. 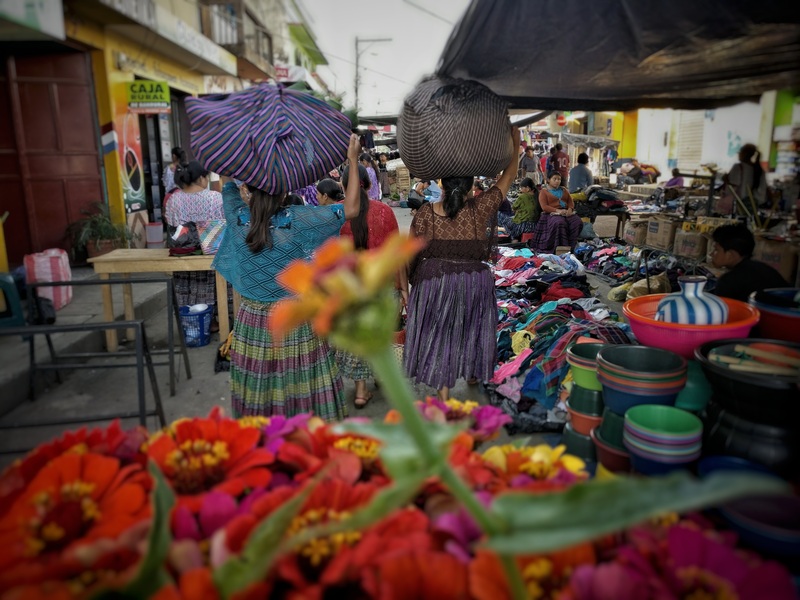 This image by Callie Vandewiele, a PhD candidate at the Centre of Latin American Studies, was one of the entries to this year's POLIS/ITLR Fieldwork Photography Competition.